Parvesh Cheena, Chris Jarosz, Ricky Jaime and Clarice Ordaz. 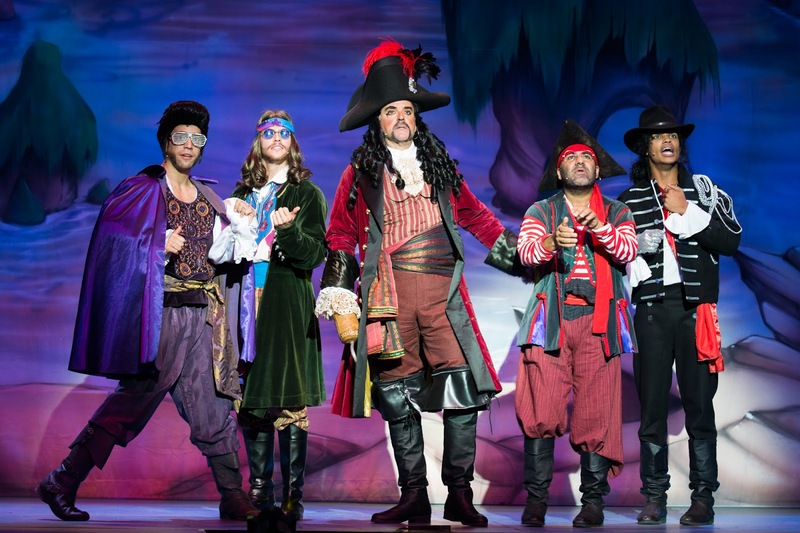 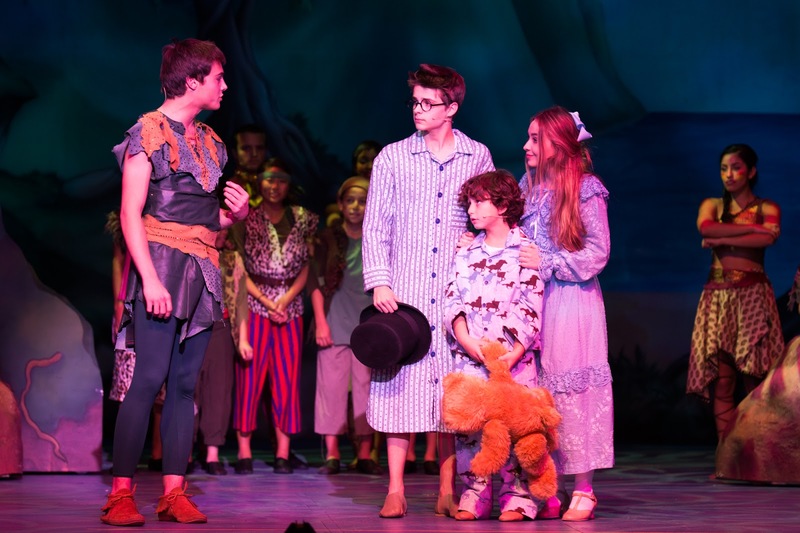 Lythgoe Family Productions’ Peter Pan and Tinkerbell: A Pirates Christmas is the latest Panto at The Playhouse and it comes with all the excitement and fun of a traditional British panto. 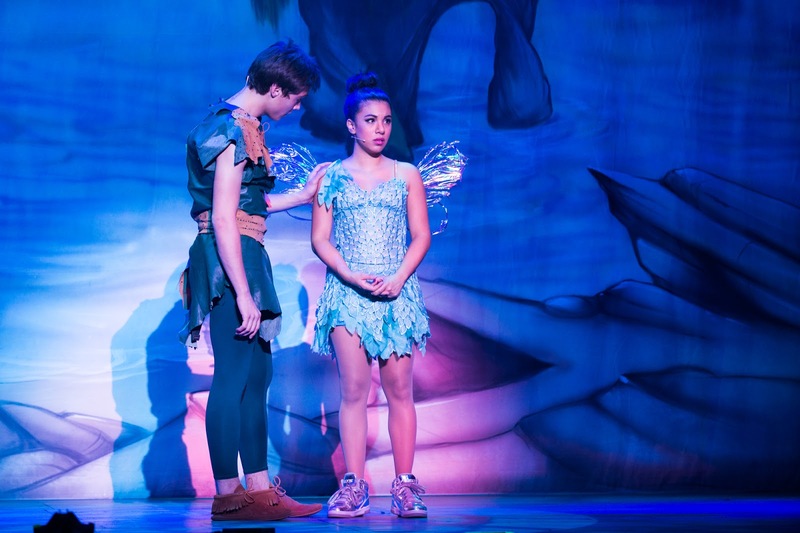 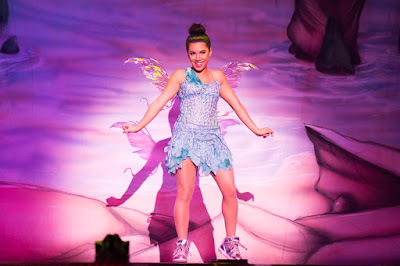 Starring Girl Meets World’s Sabrina Carpenter as Wendy and Kevin Quinn as Peter Pan, the interactive show features comedy, magic, dancers from So You Think You Can Dance and contemporary songs by everyone from Taylor Swift to the Bee Gees. 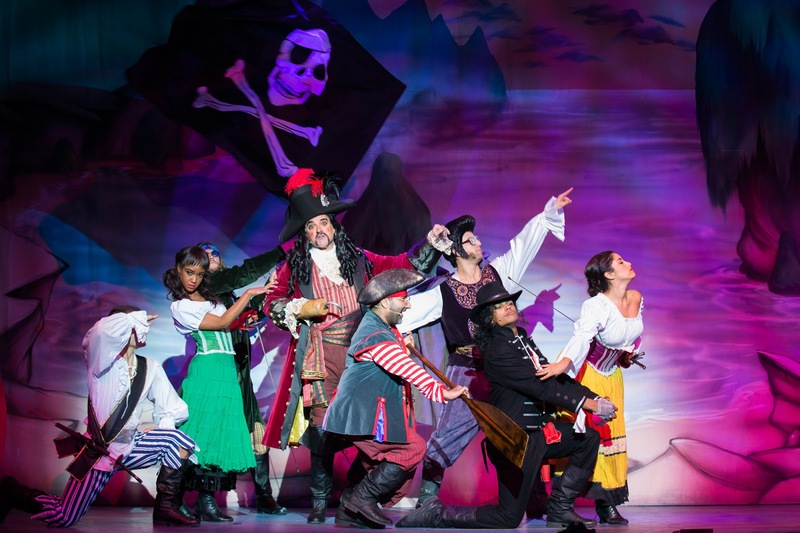 In this holiday twist on the story, Tinker Bell, Wendy and Peter Pan must foil the pirates’ plot to kidnap Peter for Captain Hook’s Christmas present. It’s a flying, singing, swashbuckling adventure from the Lythgoe family with a topical script for parents and well-known pop songs for the kids. Now through January 3, 2016. 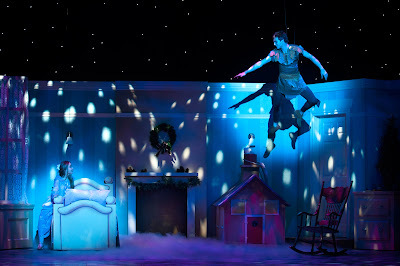 Tickets: www.pasadenaplayhouse.org.